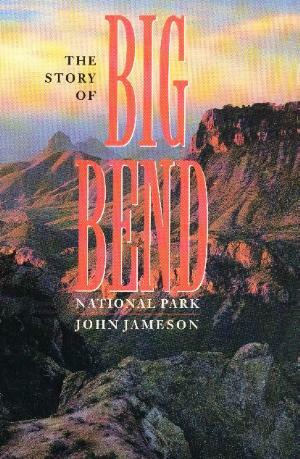 The Story of Big Bend National Park by John Jameson. 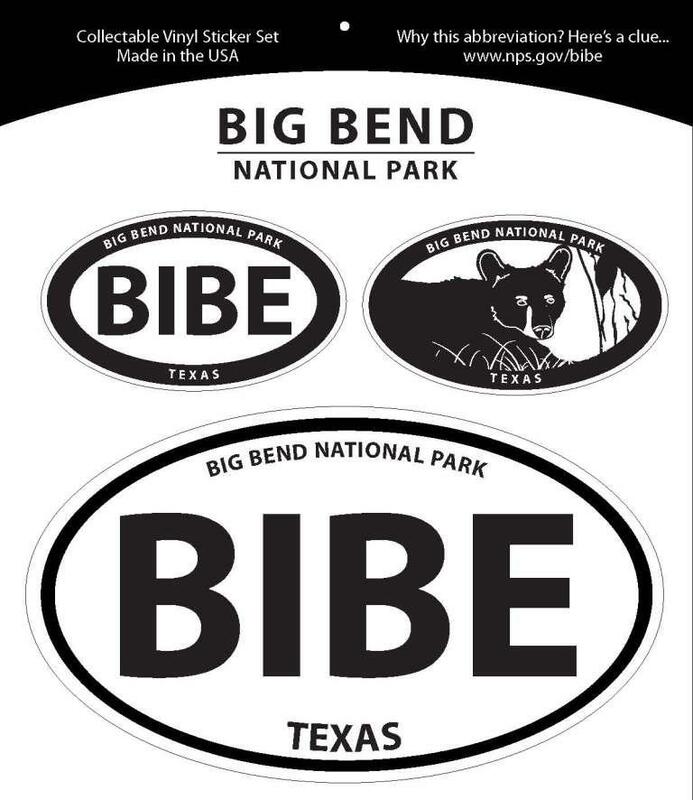 A breathtaking country of rugged mountain peaks, uninhabited desert, and spectacular river canyons, Big Bend is one of the United States' most remote national parks and among Texas' most popular tourist attractions. 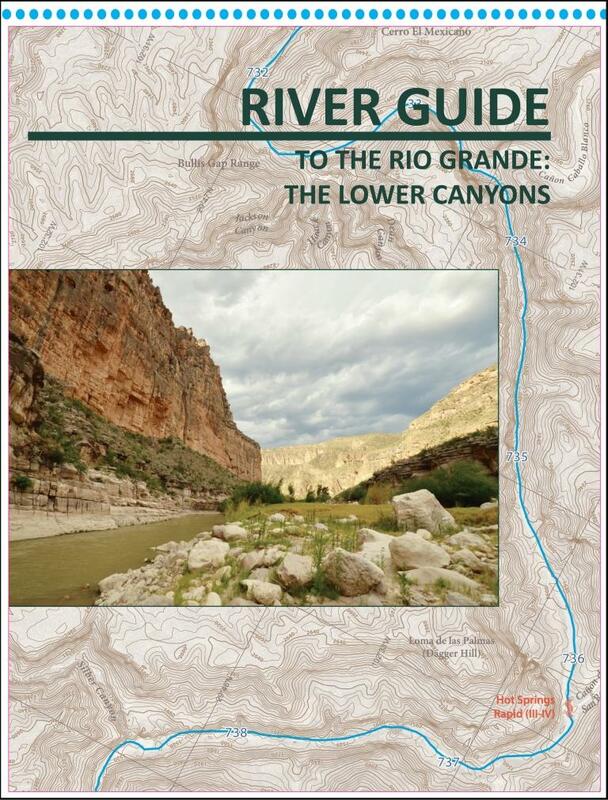 Located in the great bend of the Rio Grande that separates Texas and Mexico, the park comprises some 800,000 acres, an area larger than the state of Rhode Island, and draws over 300,000 visitors each year. 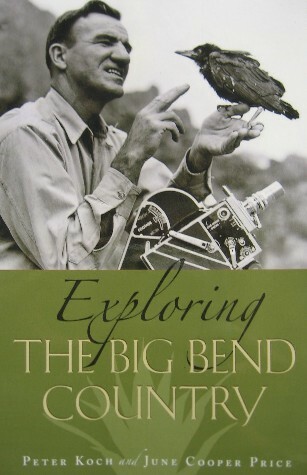 The Story of Big Bend National Park offers a comprehensive, highly readable history of the park from before its founding in 1944 up to the present. John Jameson opens with a fascinating look at the mighty efforts involved in persuading Washington officials and local landowners that such a park was needed. He details how money was raised and land acquired, as well as how the park was publicized and developed for visitors. Moving into the present, he discusses such issues as natural resource management, predator protection in the park, and challenges to land, water, and air. Along the way, he paints colorful portraits of many individuals, from area residents to park rangers to Lady Bird Johnson, whose 1966 float trip down the Rio Grande brought the park to national attention. 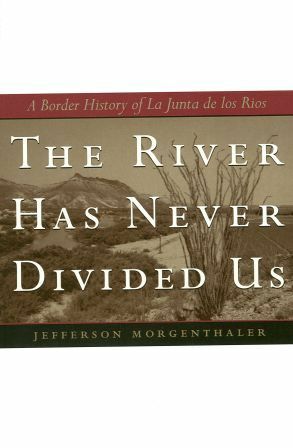 This history will be required reading for all visitors and prospective visitors to Big Bend National Park. For everyone concerned about our national parks, it makes a persuasive case for continued funding and wise stewardship of the parks as they face the twin pressures of skyrocketing attendance and declining budgets. 212 pages, 52 halftones, 1 map.